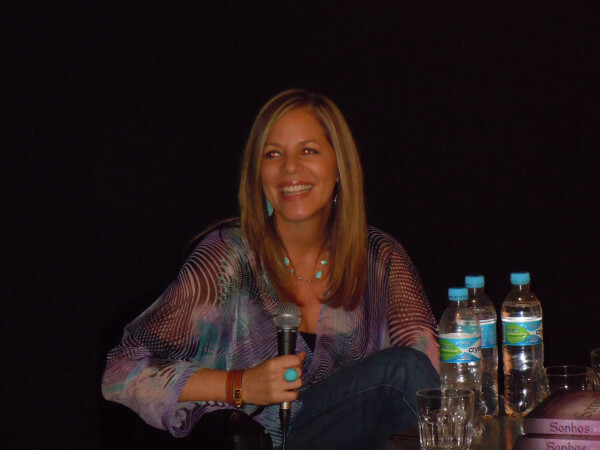 Just wanted to give a very special THANK YOU to all my Brazilian readers for showing me such an amazing time! 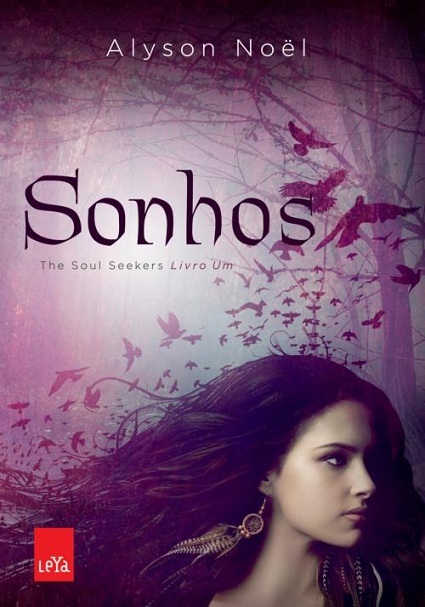 Your kindness, enthusiasm, generosity, and support of SONHOS (FATED) mean so much to me! 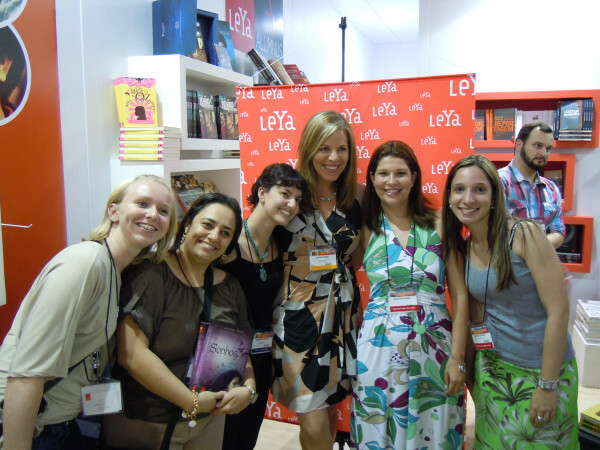 I had a blast on the tour alongside the amazing Brazilian authors and good friends, Carolina Munhoz and Raphael Draccon--pics and highlights below! 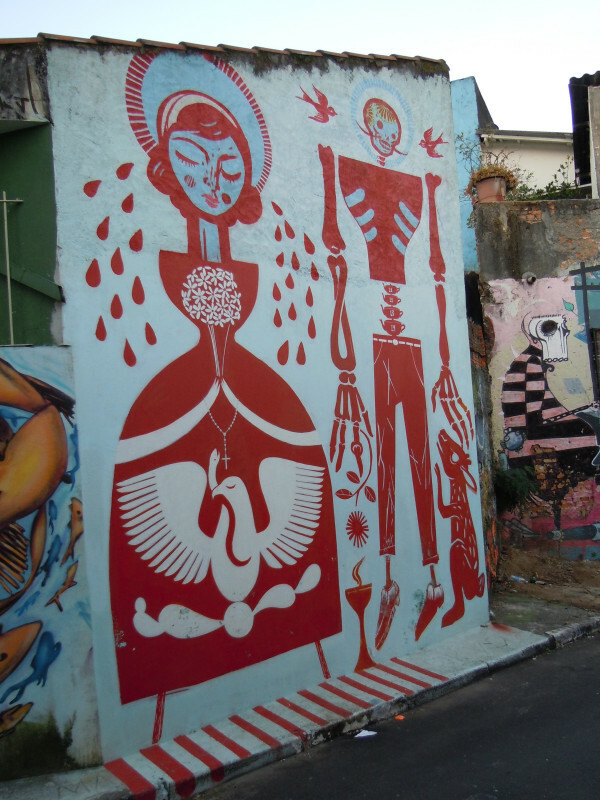 Brazil is always one of my favorite places to visit and I can’t wait to return soon! I'm so lucky to have The Best Readers EVER!! 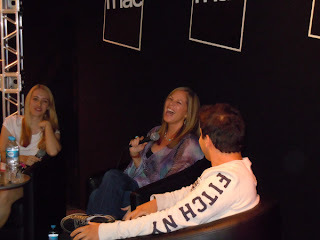 Check out her T-shirt-it's a picture from my Brazil tour last year!! 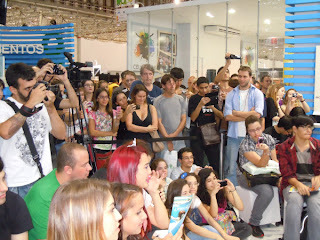 At the Submarino Booth at the Sao Paulo Book Fair! 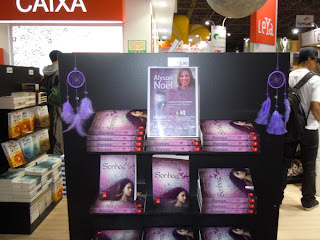 SONHOS (FATED) display at the Leya booth! Lovely SONHOS/FATED display at the FNAC store in Campinas! they were always making me laugh! 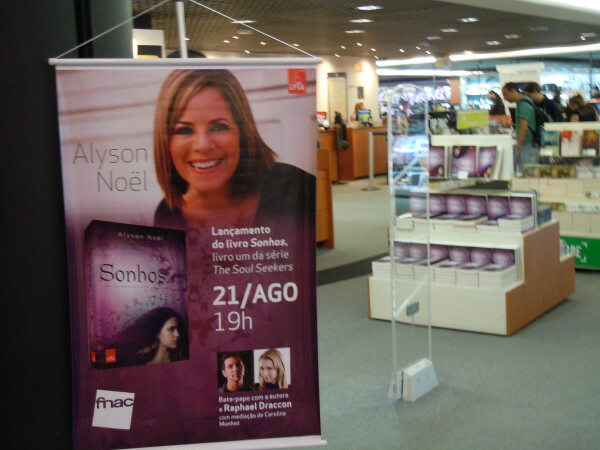 At the FNAC signing in Campinas! SOUL SEEKERS style street art!! With @carolinamunhoz & @raphaeldraccon at Livraria Cultura! 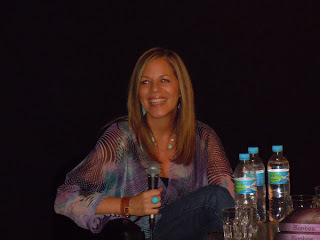 On stage at Livraria Cultura! 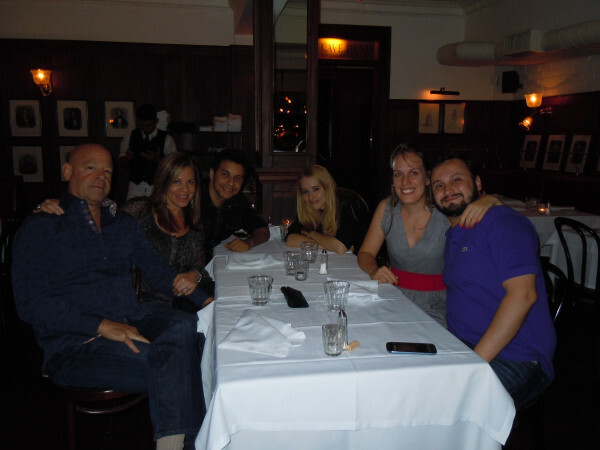 family & friends--I already miss them! Stay tuned for an announcement about the upcoming European tour and more news coming soon! I'm SO excited to return to Brazil next week to celebrate the release of SONHOS with all my amazing Brazilian readers! And, in case you haven’t seen it, there’s a new Brazilian website for THE SOUL SEEKERS HERE with videos, downloads, all the latest tour details and more! Can’t wait to see YOU in Brazil next week! 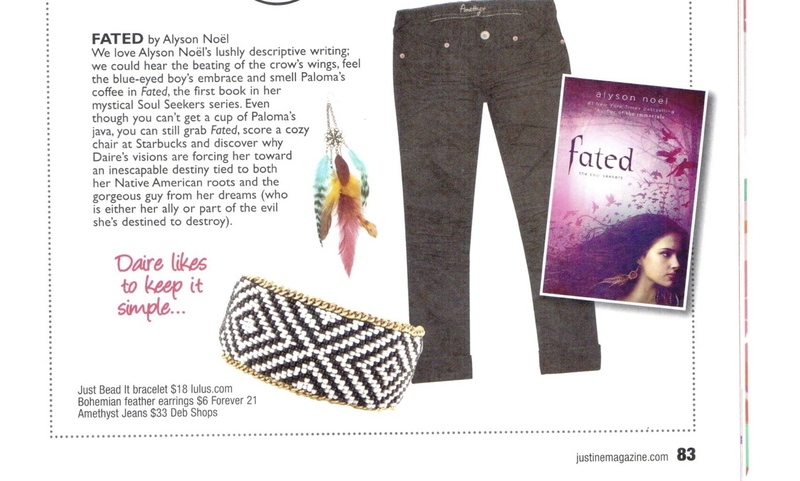 In case you haven’t seen it yet, Daire Santos' SOUL SEEKER style is featured in Justine magazine!!! Don’t forget you can check out all my latest news, upcoming tour details and more on my iPhone app, which you can download for free HERE. 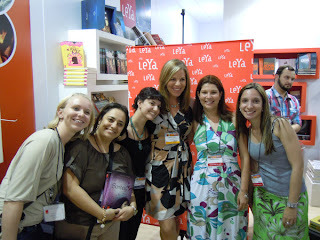 I’m counting down the days until I get to see my Brazilian readers! I'm still waiting on confirmation for my book fair appearance (so stay tuned for more details coming soon!). 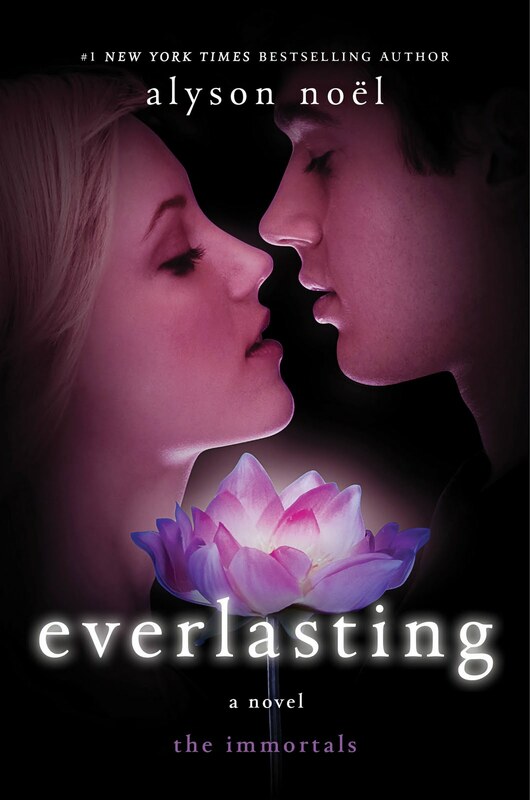 In the meantime, I’m excited to share that several events have already been confirmed and you can view all the info on my website HERE. I hope to see YOU there! And, for those of you who have been asking about European tour dates, please save the date for October/November. I can’t wait to return to Europe--I’ll look forward to announcing all the details as soon as I get them!